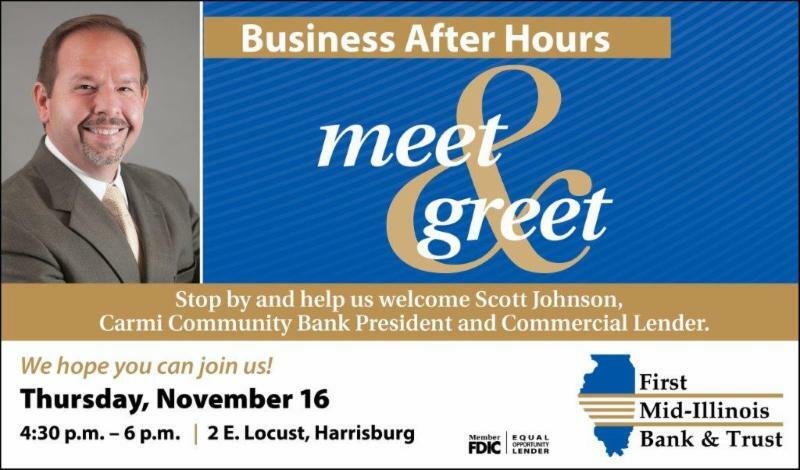 Come meet Scott Johnson with First Mid-Illinois Bank & Trust. 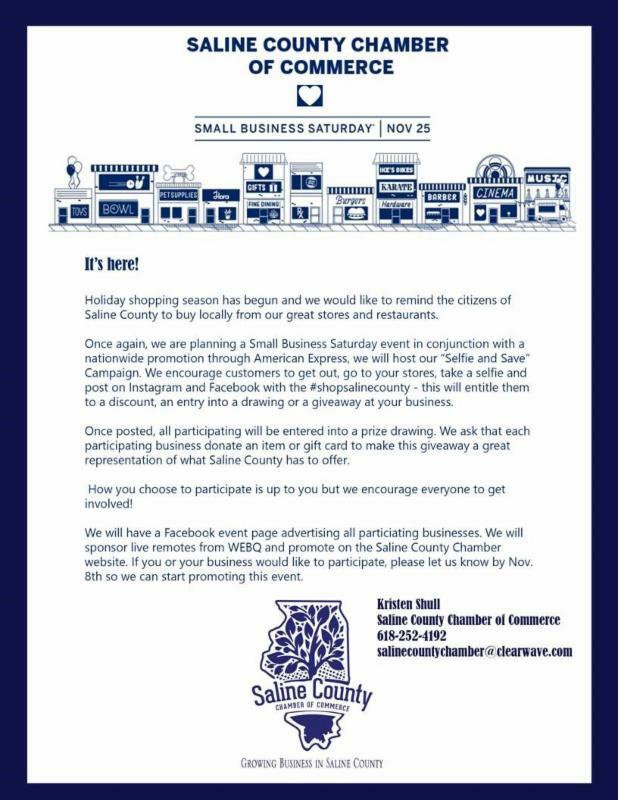 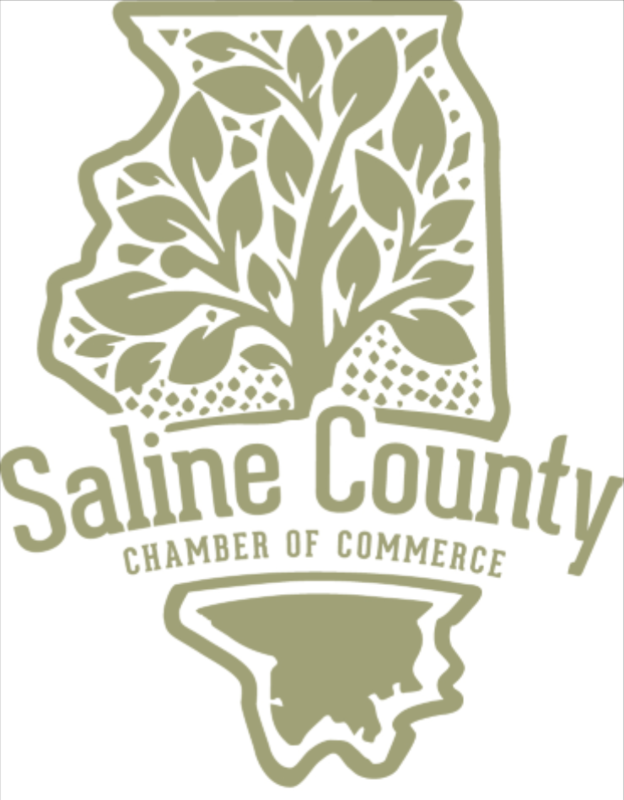 The Saline County Chamber of Commerce proudly presents our annual Small Business Saturday campaign. 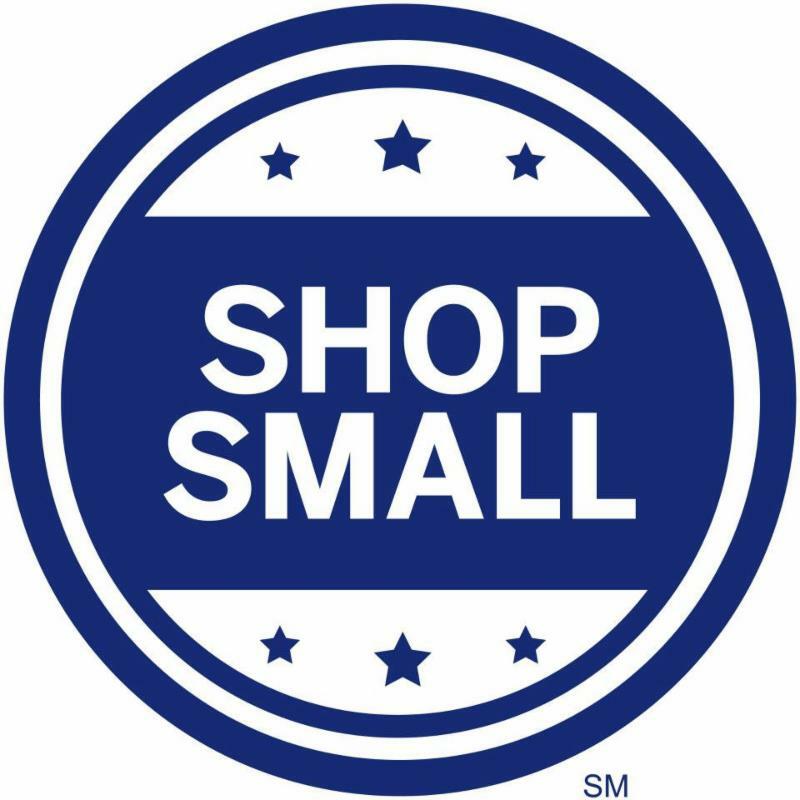 If your business is doing anything special for Small Business Saturday please let us know so that we can help to get the word out about it. 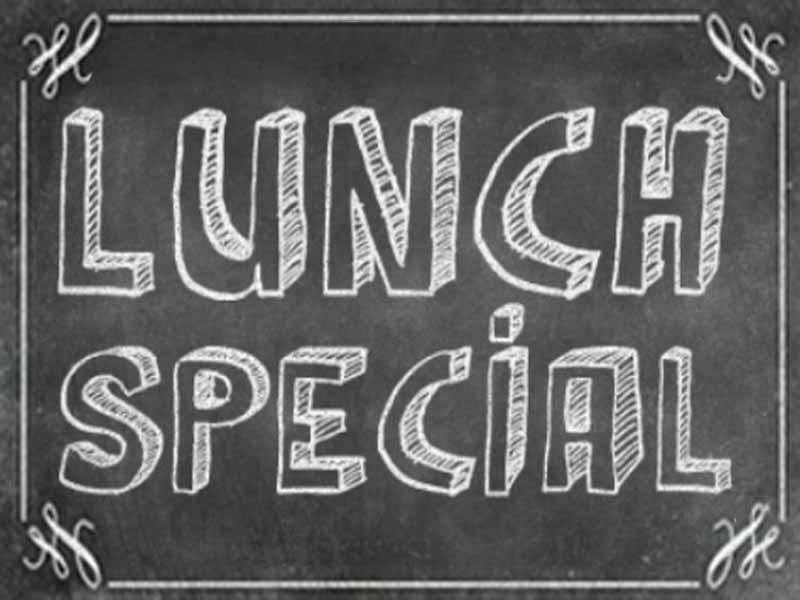 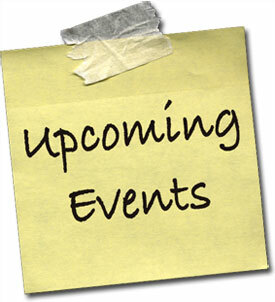 Please check out our Events Calendar for additional information about upcoming events. 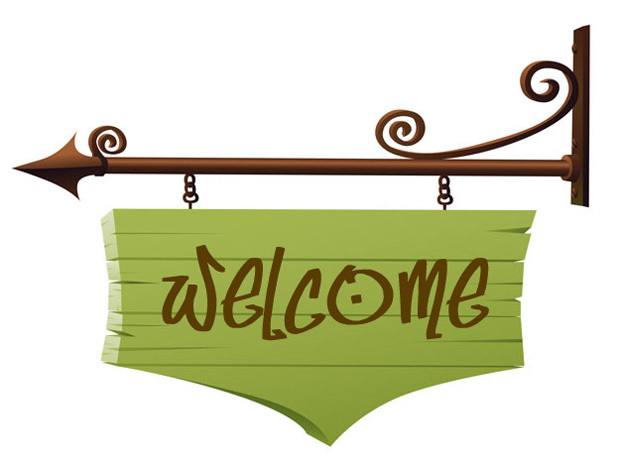 We would like to welcome Sherrod's Collision Center and Rides Mass Transit District for joining the chamber.